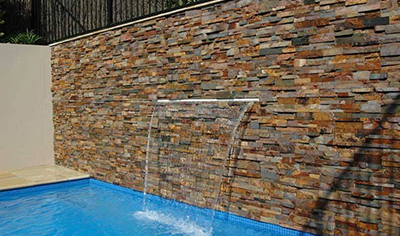 Legostone Sdn Bhd is a reliable importer, exporter, and wholesale of high quality natural stone products based in Malaysia. 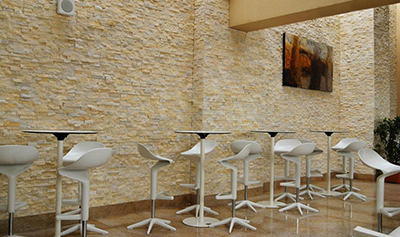 Nowadays, natural stone has been selected as a home decoration on floor or wall due to its classic and unique surface. We have successfully combined our skill and products to build a natural feeling and make them become more attractive for the past few projects. At Legostone Sdn Bhd, we aim to utilize our expertise in the decoration industry to provide high quality works and fulfill every customer’s needs. You are also not worry if you are not sure with our product, because all of our friendly staffs are available to help you.